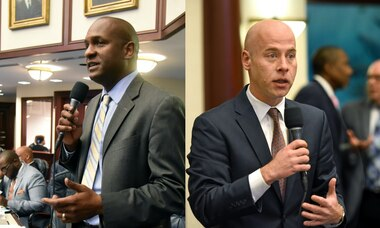 We've so far heard few differences on the issues from the four main Democratic candidates for governor, but a slight one has emerged concerning raising Florida's minimum wage to $15 an hour. 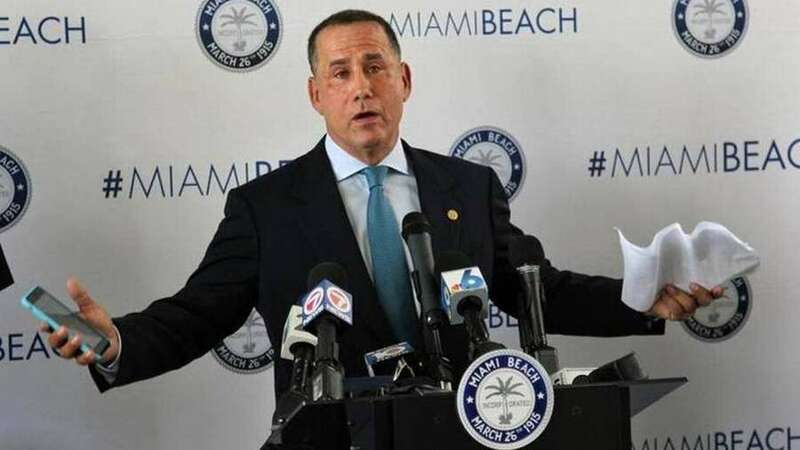 Miami Beach businessman Philip Levine has made raising the minimum wage a central part of his campaign for the Democratic nomination, but in contrast to Democratic rivals Andrew Gillum, Gwen Graham, and Chris King, Levine is not endorsing a statewide minimum wage of $15 an hour. "What I'm proposing is this – come up with a number that's fair across the state, but let the local communities decide what's right," Levine said on This Week in South Florida Sunday. "Remember something – In Miami Beach, it costs a lot more to buy a hamburger than it does up in Tallahassee, so why should we have the same minimum living wage? So we should let our communities decide. " Levine touts is record of helping passing a minimum wage increase — to $10.10 — as Miami Beach mayor, but that so far has been blocked by the courts. Levine has taken some criticism for using taxpayer money to defend the city's minimum wage ordinance. "Now, I'm for raising the minimum wage, too, but this is about our mayor putting on a show to aid his campaign at the expense of every taxpayer in this city," Miami Beach Commissioner Kristen Rosen Gonzalez said earlier this year. Orlando area trial lawyer John Morgan, who is leading a ballot initiative to raise the minimum wage originally was uncertain about the $15 level, as was Gwen Graham (and Hilary Clinton during the presidential campaign) but both have come around to $15.